It’s safe to say that there is always a least glamorous part of traveling. Schlepping your luggage through the airport, finding out your gate assignment changed for the third time, resigning yourself to the fact your plane neighbor to the back is an oblivious seat-kicker: it’s all worth it when you arrive, of course, but wouldn’t it be nice to look forward to the journey as much as you do the destination? Here’s our tactic: use a long flight as an opportunity to treat yourself. In the same way that having a suitcase you really love brings joy to a once-fraught packing process, there is a variety of affordable travel essentials that will instantly elevate your travel routine. From cozy in-flight essentials to indulgent toiletries that will spruce up even the most budget Airbnb, we’ve rounded up the 10 best little travel luxuries! Consider this your starter kit for making nine hours in the middle seat something to look forward to. 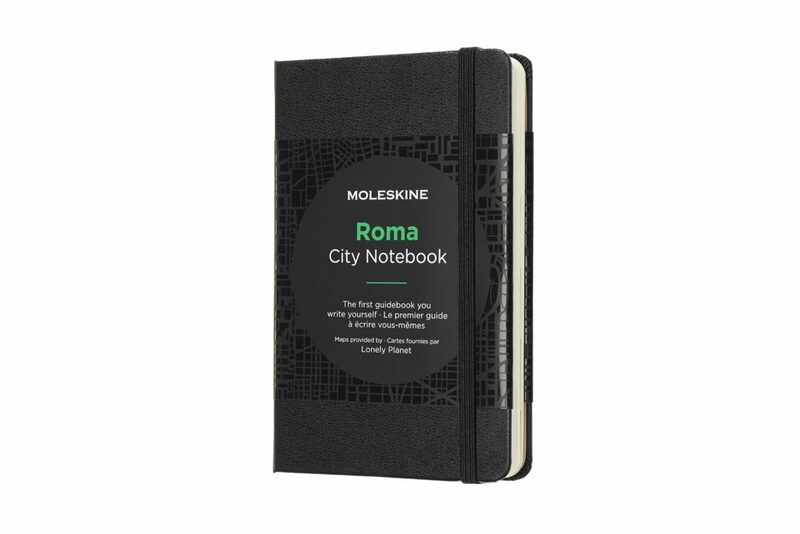 This Moleskine city notebook (available for various cities) not only offers blank pages to jot down your notes and memories, but also comes with city and metro maps, an expandable inner pocket, customizable tabs, and adhesive sheets to plan and document to your trip. 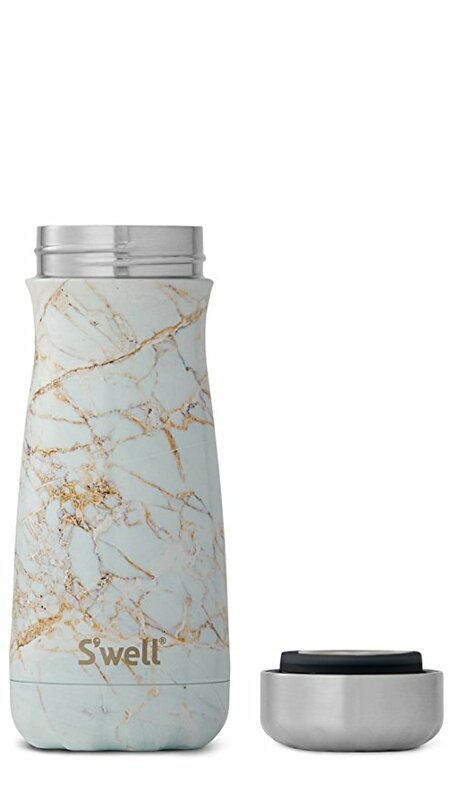 It’s important to stay hydrated when traveling and this stylish, travel-sized S’well bottle will keep your drinks cold for 24 hours or hot for 12. 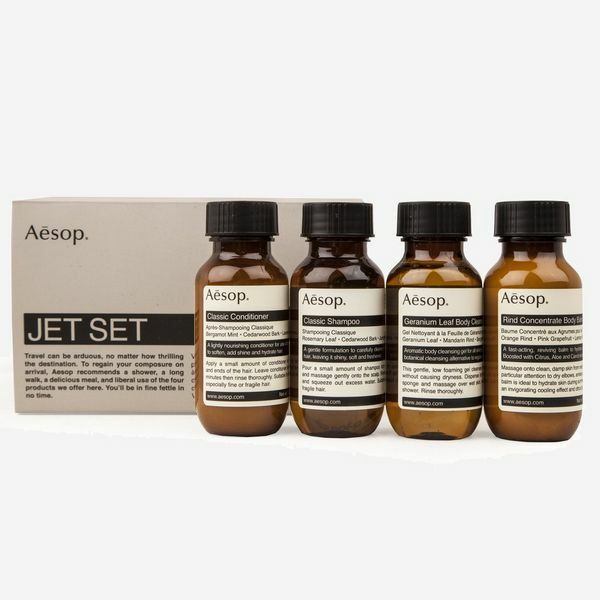 Indulge in the best of Aesop’s organic products with the brand’s ultimate jet-set kit. You’ll be set with heavenly scented travel-sized shampoo, conditioner, cleanser, and body balm. 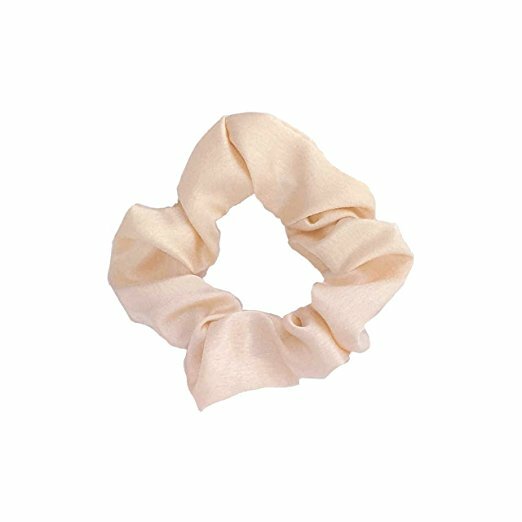 Avoid that tight ponytail in-flight and relax with this pretty, soft scrunchies. 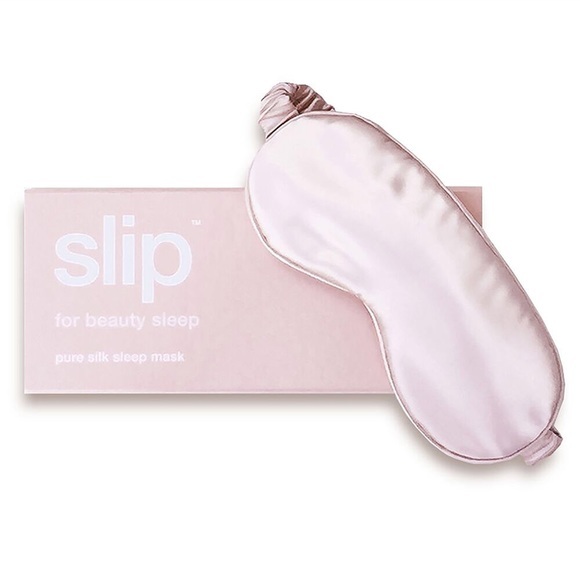 Falling asleep on the plane has never been easier — or chicer — than with this silk eye mask, which doesn’t tug at the delicate skin around your eyes like other materials do. 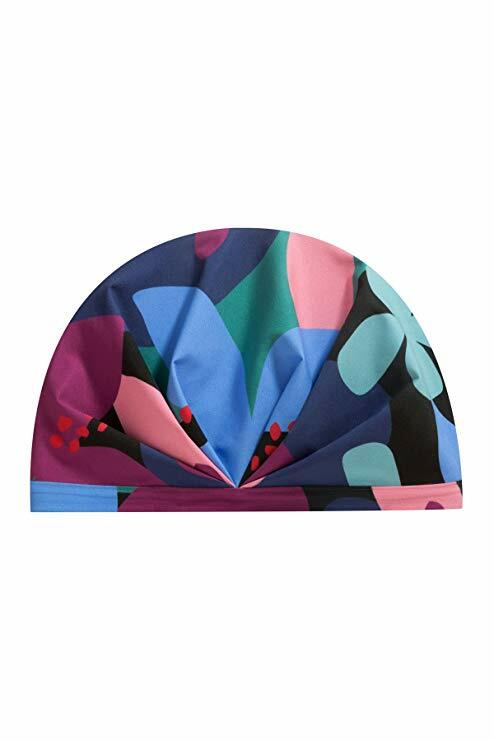 Leave your boring shower cap at home and treat yourself to this chic, turban-inspired option by new brand Shhhhowercap. It comes in 13 different colors and patterns. Liquor snob? Same. 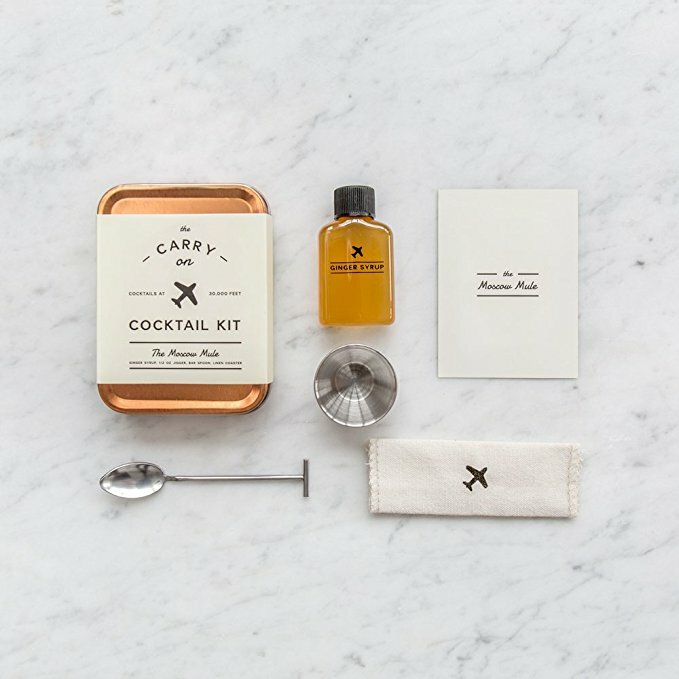 Stock up on carry-on cocktail kits and vacation will start the minute you board the plane. 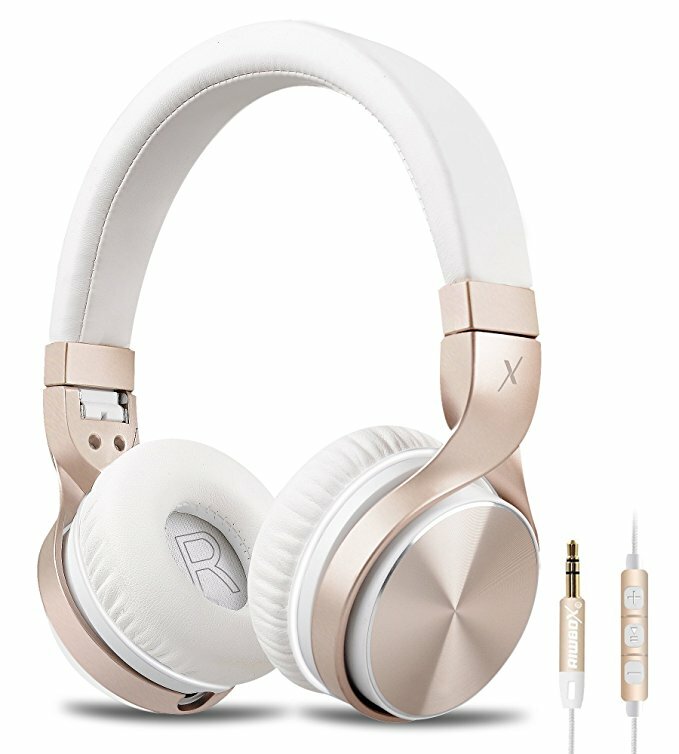 These perfect headphones will have you looking the part on your next long-haul flight. Not to mention, they’re foldable and will easily fit in your carry-on tote. 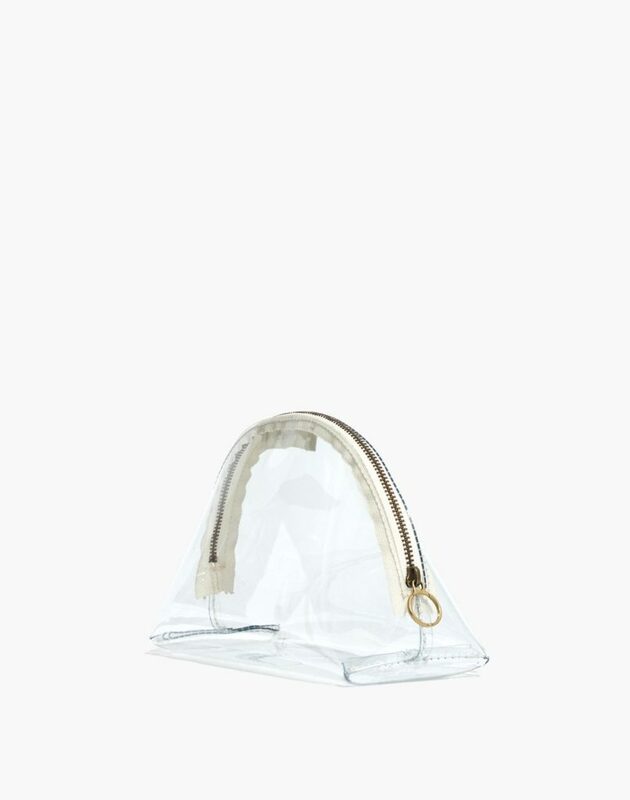 Toss all of your essentials into this on-trend transparent cosmetic case by Madewell. It’ll be so much easier to find everything when you’re on the move. 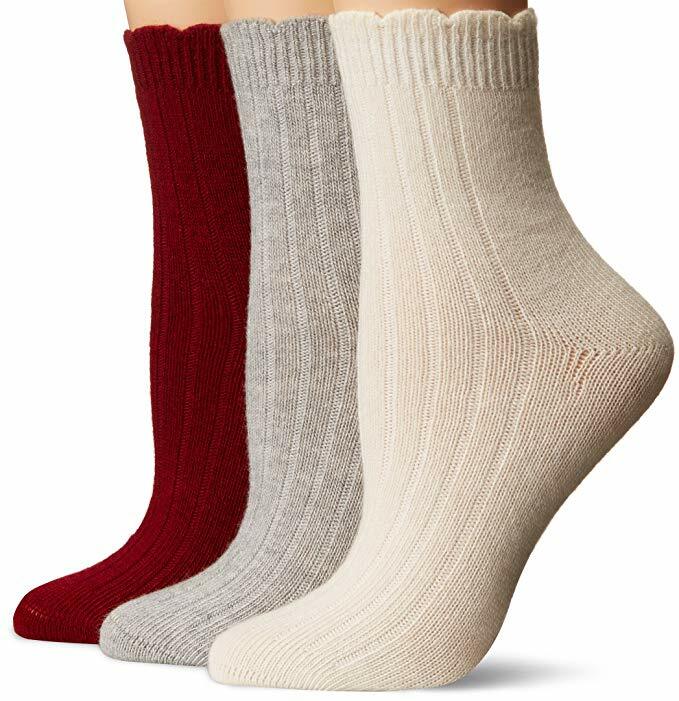 Cozy up on the plane or on your hotel balcony at night with these soft cashmere socks in various colors. Copyright © 2019 JOZU. All rights reserved.